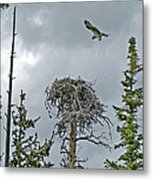 There are no comments for Ever Graceful Vertical. Click here to post the first comment. 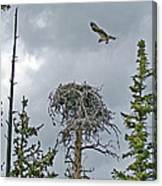 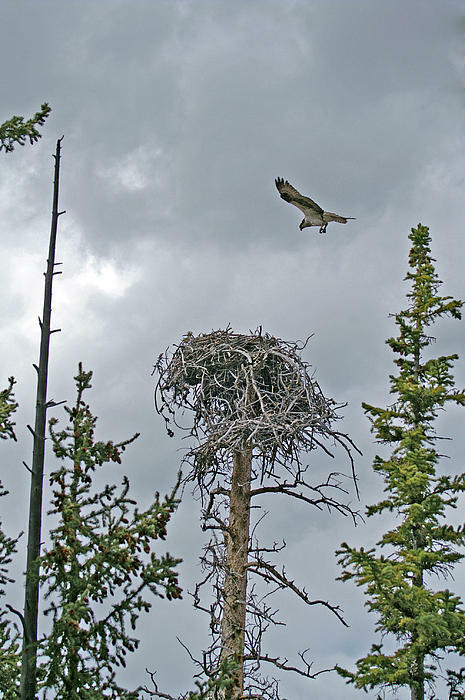 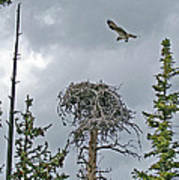 Osprey glides in for a landing to its nest near Turquoise Lake, Colorado USA.